Single account holders must be 18 years old or over. For joint account, parent/legal guardian must be 18 years old or over, and the child must be below 18 years old. 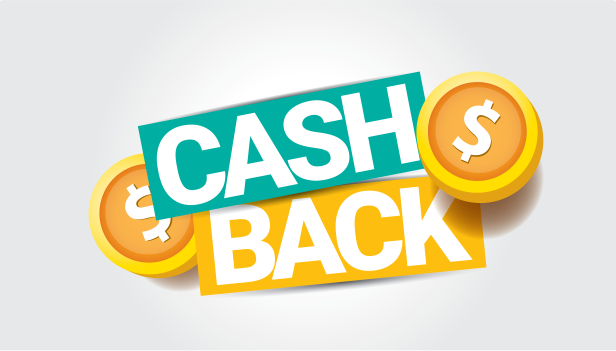 Enjoy S$20 cashback when you invest in 1 or more counters for 3 consecutive months. T&Cs apply. Promotion valid from 7 Jan to 30 Jun 2019. What is Blue Chip Investment Plan? Simple and affordable, BCIP is a monthly plan that allows you to invest and gain exposure in the stock market. Buy smaller numbers of shares with your chosen monthly investment amount instead of the standard lot size. BCIP invests in your selected share counters each month. This reduces the risk of market timing and can reduce your average price per share over time. There is no lock-in period. You can give instructions to amend share counters or the investment amount, and sell your shares through the OCBC OneWealth™ app or Online Banking. Review and select from 18 share counters and decide how much you want to invest each month. Log on to the OCBC OneWealth™ app or Online Banking and apply for BCIP. All you need is an OCBC deposit or SRS account. We receive your orders from the 1st day up to 12pm on the last business day of the month, and will carry out your instructions on the 22nd of the next month. You will be entitled to dividends, whenever declared by the respective company or ETF. Log on to the OCBC OneWealth™ app or Online Banking at any time to review your plan, or to instruct us to change orders or sell your shares. What does it mean to invest in shares? What should you look out for when investing in equities? The 18 share counters are mostly components of the Straits Times index (STI). An Exchange Traded Fund is also available. Please follow these steps to use the SGX code provided to retrieve more information on the latest price and the corresponding company on www.sgx.com. Edible nuts, spices and beans. Food staples and packaged foods. ST Aero is in aircraft maintenance and engineering with operations in Singapore, Australia, USA and UK. ST Kinetics is in design, development and manufacture of specialty vehicles, weapons and munitions. ST Marine designs, upgrades and builds naval and commercial vessels. ST Elec is one of the largest electronic systems houses in the region, with a strong track record for integrating complex systems. The fees and charges shown above include Goods and Services Tax(GST). ^For transfers to other financial institutions, half of the fees are charged to the transferee. Change of beneficial owner means the shares are transferred to an account not in your name, either singly or jointly. We know you may still have questions on BCIP. Refer to the FAQs to find out more. For existing OCBC Online Banking customers only. Download the OCBC OneWealth™ App to start investing now. Don't have OCBC Online Banking yet? For new and existing OCBC customers. For all applicants, please download the declaration form here for both main and joint account holder.